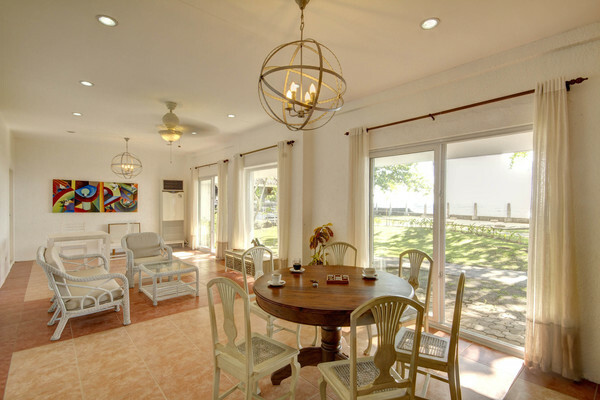 In a quiet fishing village on the outskirts of Dumaguete sits this beautiful boutique resort. 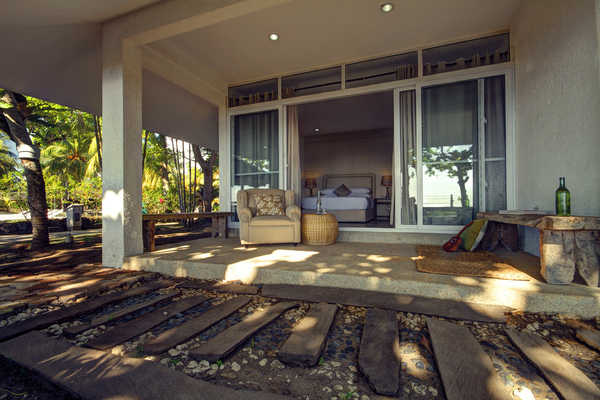 Warm, friendly service greets guests staying in any of the 18 rooms or lofts or the property's full size beach house. 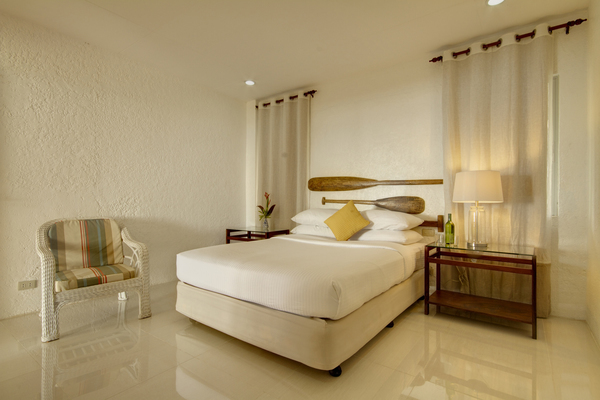 With an eye for comfort with a rustic homey feel, indigenous materials are incorporated into the contemporary Filipino design. 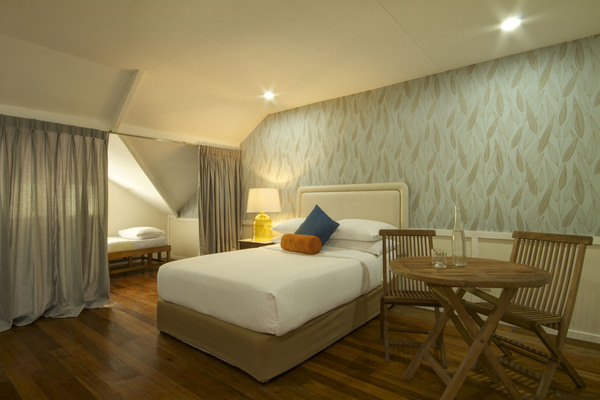 Deluxe rooms comfortably sleep two while two-story Family Lofts accommodate four. 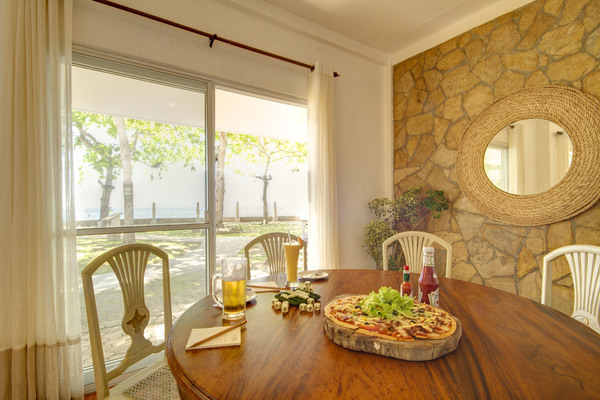 A three-bedroom Beach House includes a kitchen, living, and dining areas. 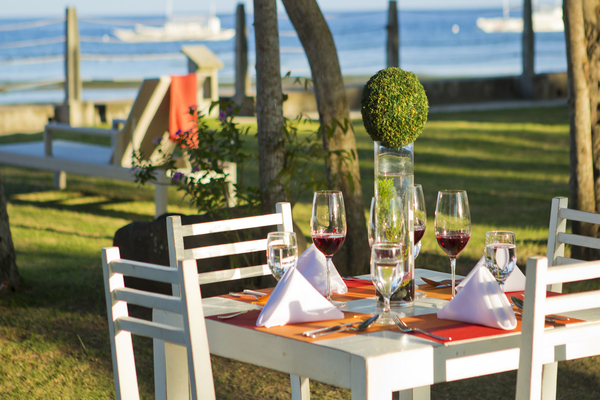 Lanai Restaurant serves fresh local seafood, classic Filipino dishes, and a selection of international cuisine. 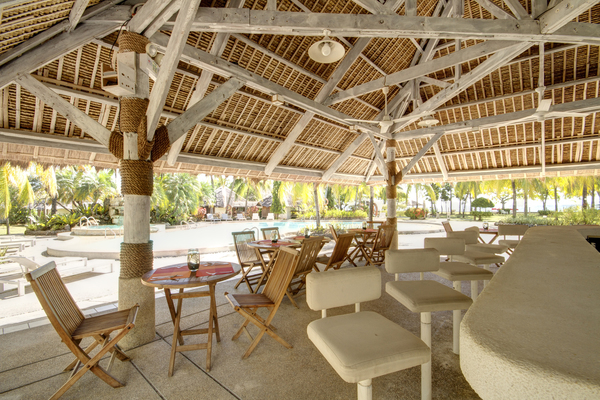 The Oasis Pool Bar is open for snacks and light meals throughout the day. 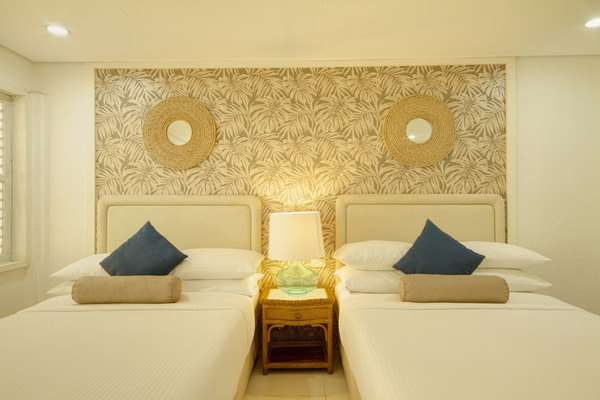 Santa Monica Beach Club is a short drive from the heart of sleepy Dumaguete. The location is ideal for those interested in exploring both Negros Oriental on land and in the water. Diving in this area is ideal for macro-lovers and a day trip to neighboring Apo Island will get snorkelers and divers face to face with turtles and some very healthy coral. 1. Price guide at high/peak times for indicative purposes only please contact us for a specific quote. 3. 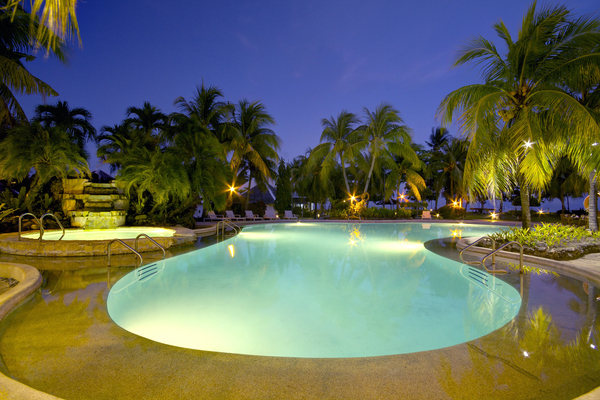 Prices per week are for entire property on a self-catering basis. Extra days are charged at 1/7 th of the weekly rate. 4. 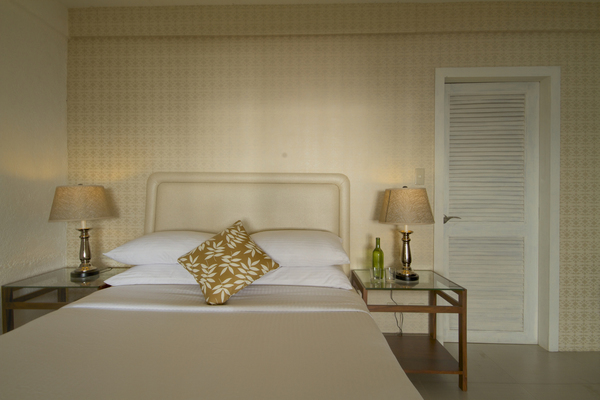 All properties are fully equipped, including bath towels and bed linen. 5. Whilst every effort is made to keep details up to date individual owners may make alterations and improvements as they see fit. Clients are advised to seek confirmation for specific aspects that are particularly important to them. 6. All bookings made with Fleewinter are fully bonded under a UK Government approved scheme managed by ABTA. Our ABTA membership is Y6156 and more info can be found at www.abta.com or by calling (UK) 020 3117 0599.